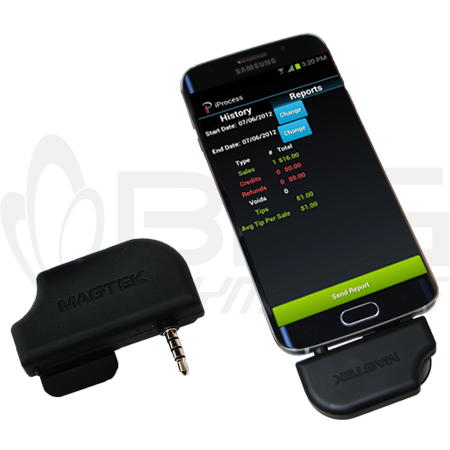 BNG Swipe Software is a PC based secure point-of-sale software that enables any windows computer to be able to accept credit and debit card payments with an Point-To-Point Encrypted USB card swiper or signature capture device. It has features and functionality that are years ahead of competing software. 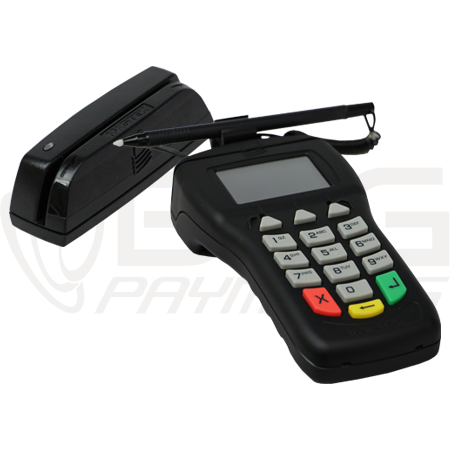 The BNG Payment Gateway can be used in almost any type of business, and is very easy to use. With the new BNG Swipe Software you will be able to run any swiped retail transactions on any windows computer. 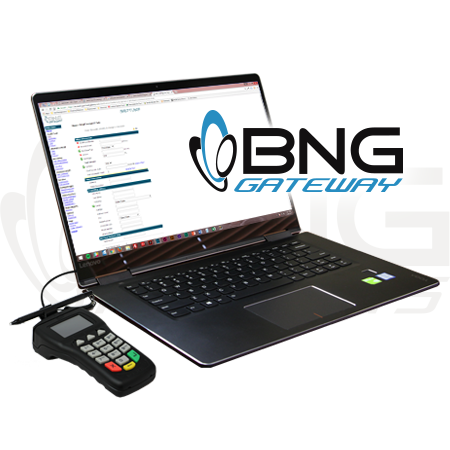 The BNG Swipe Software runs all transactions through the BNG Payment Gateway, so all transaction data is reportable on the BNG Payment Gateway.